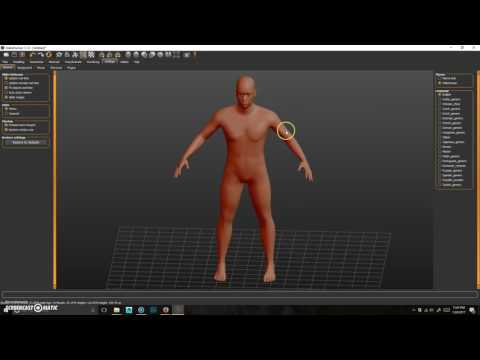 MakeHuman is a free, open source, interactive modelling tool for creating custom 3D human characters. These characters can be modeled in minutes and can then be used with many other modelling and rendering programs to incorporate realistic human figures into computer generated images and animations. Features that make this software unique include the tetra-parametric GUI© and the Natural Pose System©, for advanced muscular simulation. 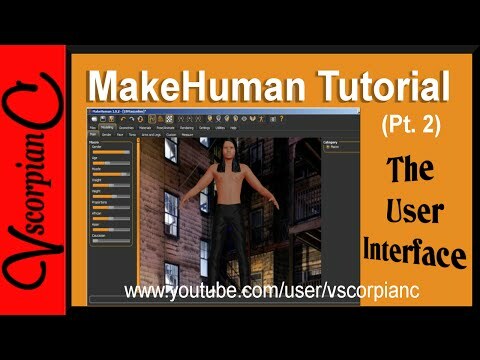 MakeHuman was added by Aaron in May 2009 and the latest update was made in Dec 2018. The list of alternatives was updated Jan 2019 There is a history of all activites on MakeHuman in our Activity Log. It's possible to update the information on MakeHuman or report it as discontinued, duplicated or spam. DX Studio combines the latest in real time 3D graphics technology from industry and gaming with rapid application development tools in a powerful 3d engine. Discontinued This software is no longer developed. Last version, 3.2.77.2, was released in July 2011. 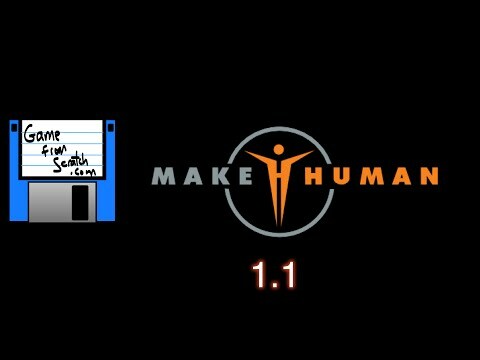 Alternatives to MakeHuman for Windows, Mac, Linux, Web, iPad and more. Filter by license to discover only free or Open Source alternatives. This list contains a total of 25+ apps similar to MakeHuman. I used blender a lot and when I needed a human model this program has a blender script that allows you to make the models within blender. so it made the modeling process much quicker and easer for me to do.